My friend and critique partner Christine Rains has a special treat for you on her blog today. 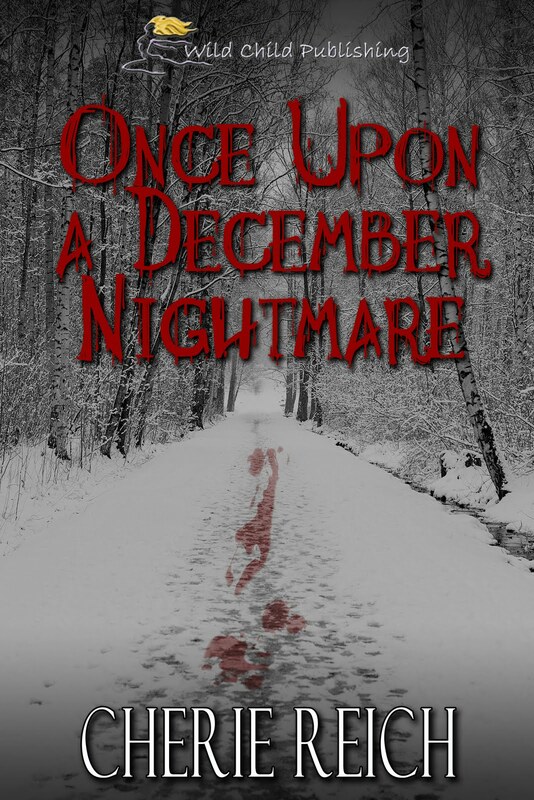 She interviewed me about Once Upon a December Nightmare and horror in general. I am also giving away an ebook copy of it, including some signed postcards. I'm so excited to have you being interviewed on my blog. :) Happy Halloween! Happy Halloween and good luck with the interview!